Until recently, sports nutrition has been associated with elite athletes and protein powders with extreme bodybuilding – not your average gym goer. However, the health and wellness market has successfully broadened its appeal to the general public. Industry reports show that 1 in 3 adults used a sports nutrition product with most users aged between 16-34, both men (63%) and women (43%). The rise in popularity has created an opportunity to target the everyday person, who is looking to keep fit and stay healthy. Sports nutrition products have become easily accessible in many supermarkets, such as protein bars which can be swapped for an unhealthy snack. As more nutrition supplements are made of completely natural organic ingredients, the average gym goer can snack guilty free. 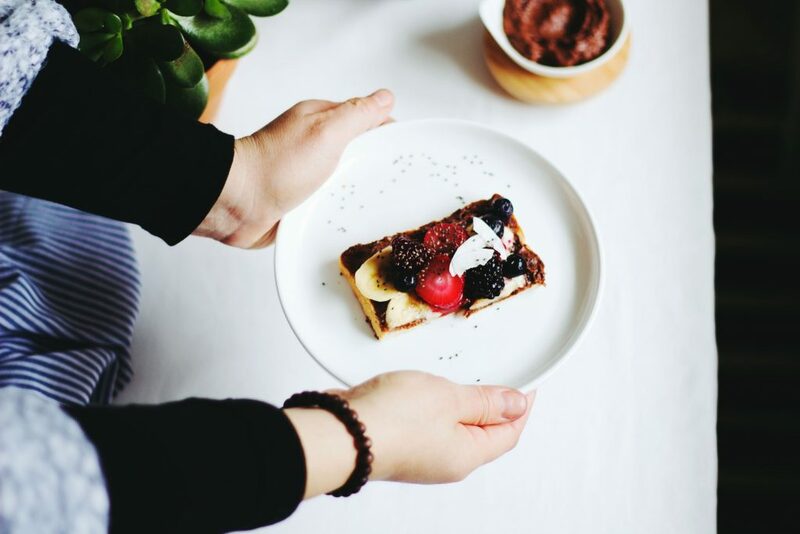 Personal trainers have also successfully increased their reach by educating their clients on how they can conveniently increase their protein intake by baking delicious protein treats and snacks. 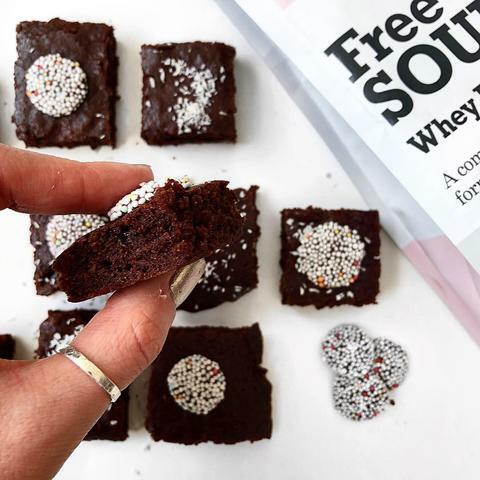 Our client Free Soul for example, showcases healthy protein recipes using their unique protein collections on their website. A fun creative way of taking eating protein!